SHANGHAI FAMOUS TRADE CO.,LTD. locates in the city of Shanghai, Which is the best city of China, and our factory is founded in Wuxi city in 2014. We specialize in processing a varity of materials into wafers, substrates and custiomized optical glass parts.components widely used in electronics, optics, optoelectronics and many other fields. 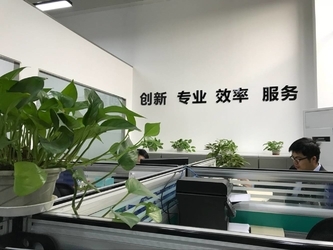 We also have been working closely with many domestic and oversea universities, research institutions and companies, provide customized products and services for their R&D projects. It's our vision to maintaining a good relationship of cooperation with our all customers by our good reputatiaons. Shanghai famous trade co.,ltd. is established in 2013, and our factory is established in 2014 Wuxi city.Our team is a professional manufacturer and exporter that is concerned with the semiconductor substrates providing ,optical wafer producting .We are located in shanghai with convenient transportation access.All of our products comply with international quality standards and are greatly appreciated in a variety of different markets throughout the world. We have over 30 employees, an annual sales figure that exceeds 150w USD ，and are currently exporting60％ of our production worldwide. Our well-equipped facilities and excellent quality control throughout all stagesof production enables us to guarantee total customer satisfaction. 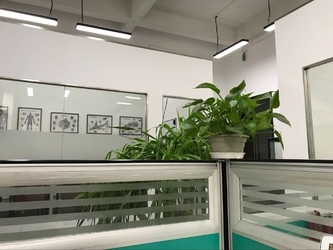 As a result of our high quality products and outstanding customer service, we have gained a global sales network reaching If you are interested in any of our products or would like to discuss a custom order, please feel free to contact us. We are looking forward to forming successful business relationships with new clients around the world in the near future. 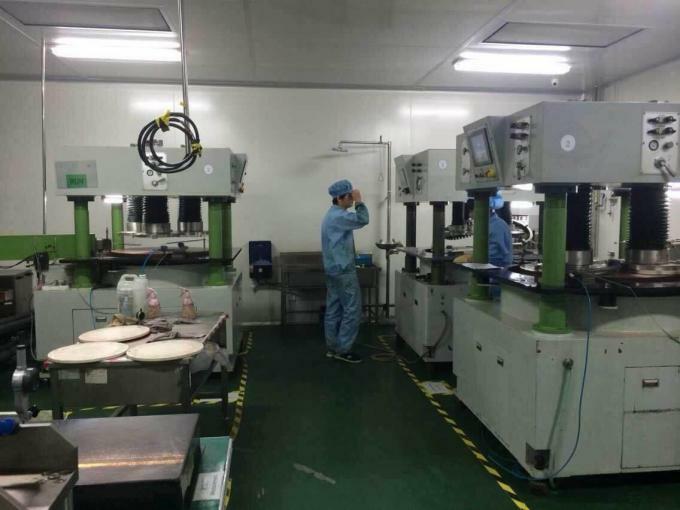 Besides manufacturing optical lens and semi wafers follow customers drawing,we could also supply service of optics design and OEM. Our wuxi fine crystal factory has strong production capacity, we own the domestically top production line and excellent workerswho mainly are researchers and technicians from the Chinese famous semiconductor wafers company .they are experienced and creativity for producing,designing wide range of optical lenses and wafers produce method.